This class was everything I hoped for and more! Rob is top notch as an instructor and I made some new classmate friends! I had a wonderful time! Great Instructor! Sandwiches at lunch are awesome! 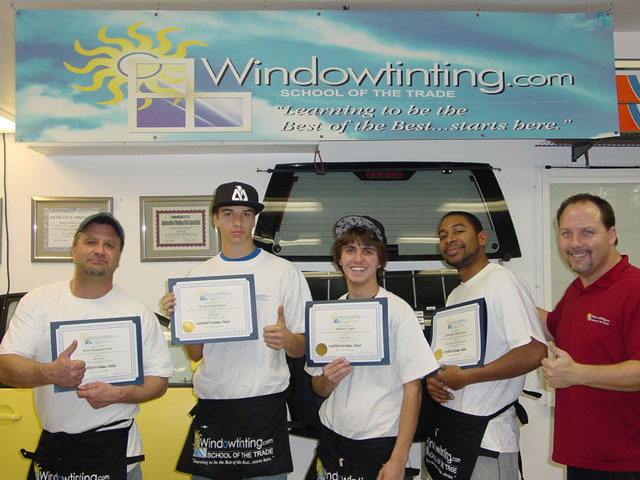 I would recommend this to anyone who wants to learn how to tint. This was a really good experience. Rob is one of the most impressive instructors I've ever met. I was amazed how I learned so much information in a short period of time.